He listened, he encouraged, and in general gave me the kind of stable grounding that, for whatever reason, I wasn’t able to fully absorb from my loving, supportive family. 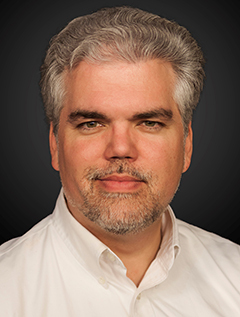 We lost touch when I left for college, but the lessons he taught helped guide me along the path, and when dark times hit as I was trying to break my way into the professional world, he was once again there to listen when I needed someone to decompress to. But eventually we once again lost touch. Nearly 20 years in television, 30 in audio production (I started young), a loving wife and two delightful (if occasionally aggravating) children later, I finally reached a place in the hubbub where I could stop and reflect on how I found my place in the world. And one of the bits of unfinished business that nagged the most was that I’d never felt like I’d properly thanked Dr. Warshak for the guidance and reinforcement he’d given me. And I’d always wondered what had become of him. Turns out, yes, not only did he remember me, he was familiar with my work, and would love it if I could narrate something for him! A flurry of catching up correspondence later, and lo and behold, we discover that the unexercised audiobook rights to his bestselling book were a week away from reverting back to him from the publisher! Even more correspondence, including his agent in the chain this time, and a few short weeks later, the landing of the rights to the book at Tantor, and as I write this I just finished narrating his globally best selling title Divorce Poison: How to Protect Your Family from Bad-mouthing and Brainwashing. In the spirit of full disclosure, my parents remained together their entire lives, so the trauma addressed in this book is foreign to my family. 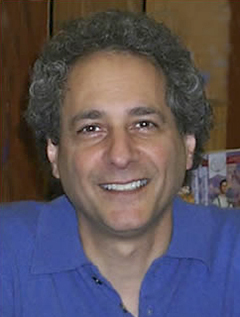 But if I can bring one tenth of the wisdom, patience and understanding to our listeners that Dr. Warshak brought to my early years, I will have taken a small but notable step in repaying my debt to the man who, quite literally, helped make me who I am today. 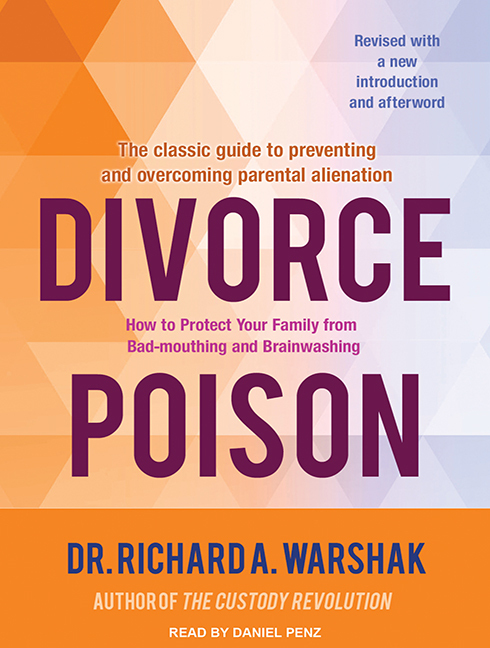 Dr. Richard A. Warshak’s Divorce Poison: How to Protect Your Family from Bad-mouthing and Brainwashing narrated by Daniel Penz available on audio from Tantor October 20, 2015. Download available on Audible.com.